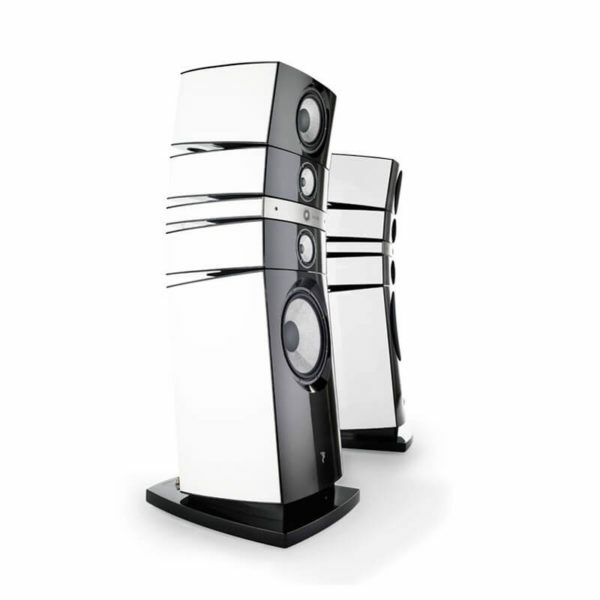 Compact and powerful, Sopra N°1 is a concentration of technological innovation. 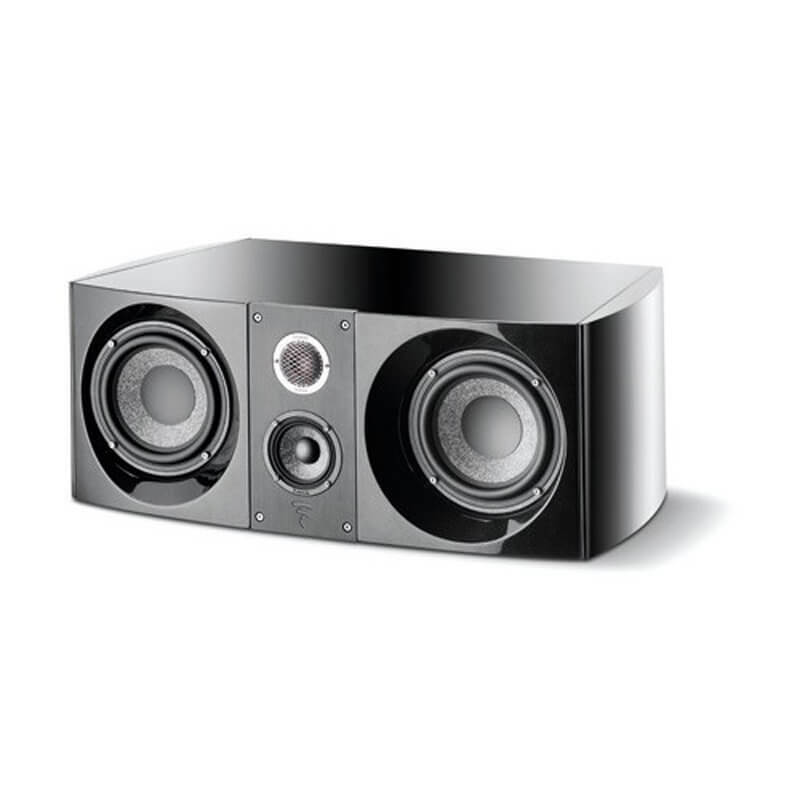 It features ‘NIC’ magnetic circuit, ‘TMD’ surrounds for the midrange woofer and Infinite Horn Loading (IHL) of the tweeter. 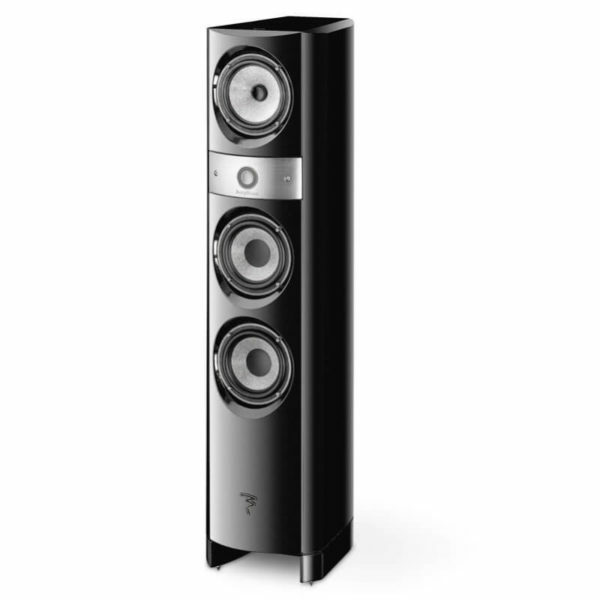 The center loudspeaker is an essential component of home cinema systems because its role goes beyond reproducing just the dialogue. The mid-range must provide precision and coherence between the visuals and the soundstage. If the centre loudspeaker reproduces the majority of voices in the centre of the image, its spectrum is much broader and also includes music, sound effects and other sounds. 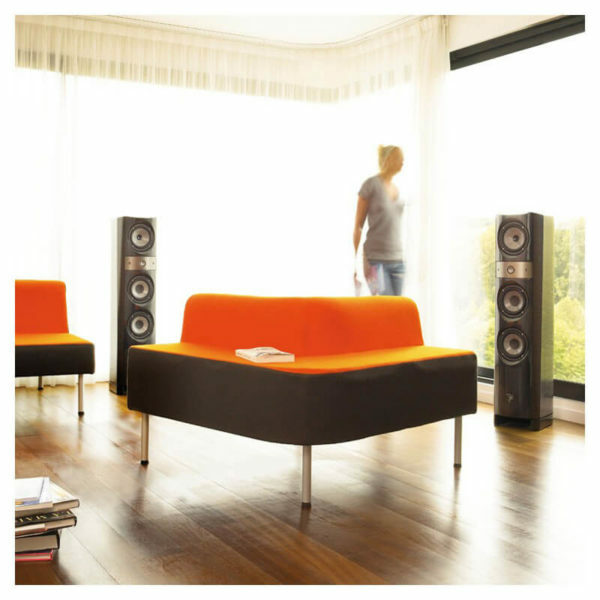 The Sopra Center loudspeaker is the ideal complement for the other loudspeakers in the Sopra line: Sopra N°1 bookshelf loudspeakers and Sopra N°2 or Sopra N°3 floorstanding loudspeakers. 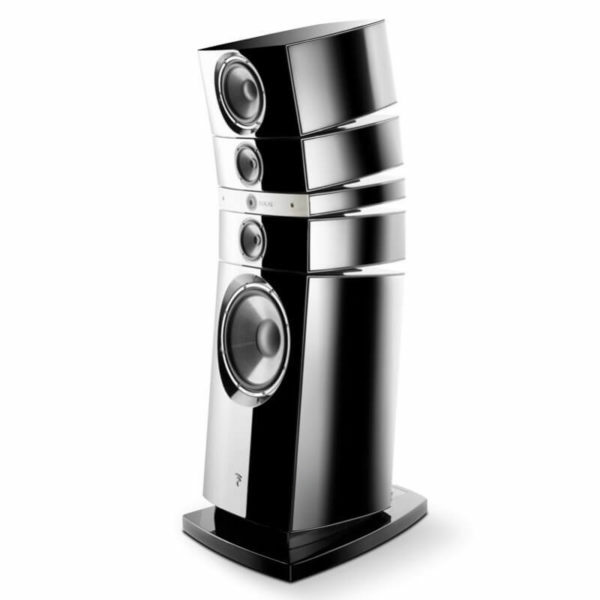 Each model in the line offers high performance and consistency in terms of output, rendering and scale. 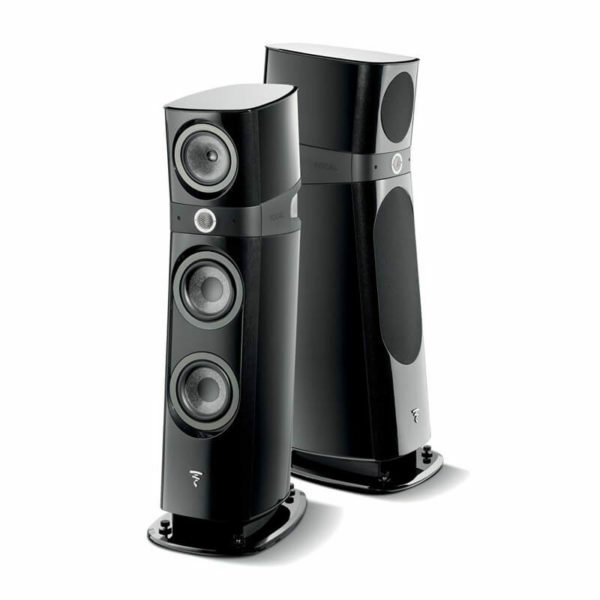 Each speaker driver benefits from the same technologies: ‘W’ cones and pure Beryllium inverted dome tweeters. The soundstage therefore, is perfectly dispersed: the sound emanating from either side of the image is reproduced without variation of the timbre. 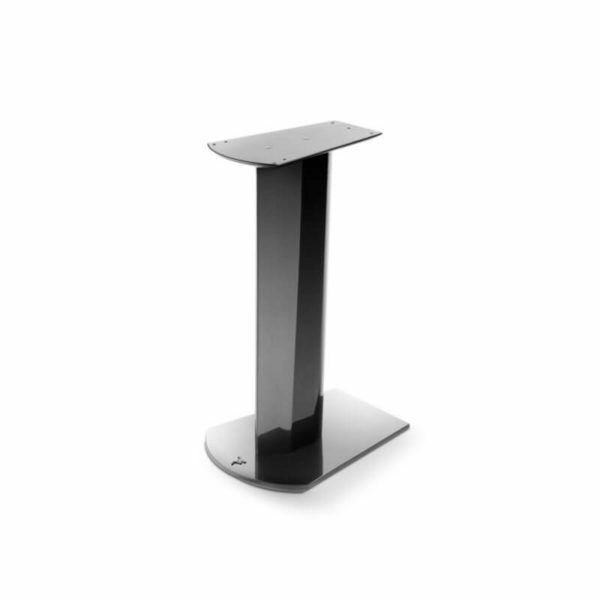 Like all products in the Sopra line, Sopra Center is available in the Black Lacquer finish. 11/16” (27mm) pure Beryllium IAL tweeter.